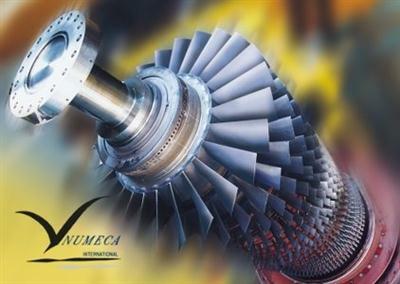 NUMECA International, leading developer and provider of CFD software systems for the multi-physics design simulation and optimization of industrial products and processes, has released FINE/Turbo 10.1, the latest version of the high accuracy multi-block structured Navier-Stokes CFD software dedicated to internal, multistage rotating and turbomachinery flow simulations. - FINE/Turbo flow solver: 3D Navier-Stokes flow solver, recognized as the fastest and most accurate for turbomachinery configurations. Acceleration of several orders of magnitude is achieved thanks to the CPUBooster technique, NLH approach and HPC scalability.